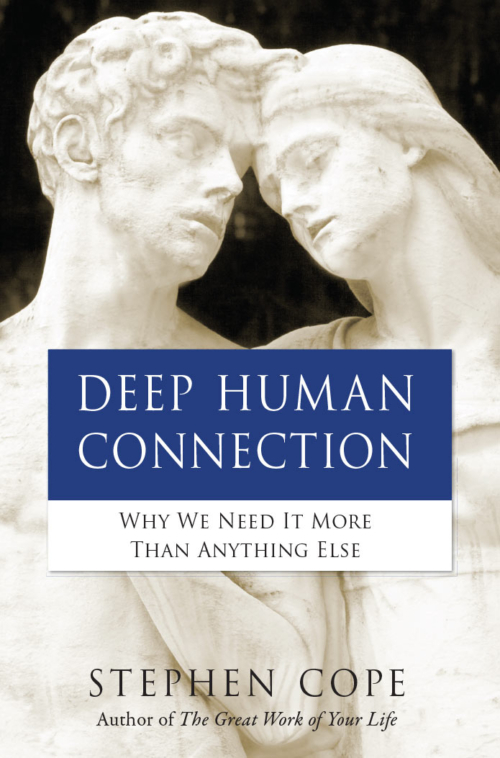 More than 4,000 years ago, the early masters of yoga made an astonishing discovery: before we can find true happiness, we must first learn how to be open to the energy of our emotions. 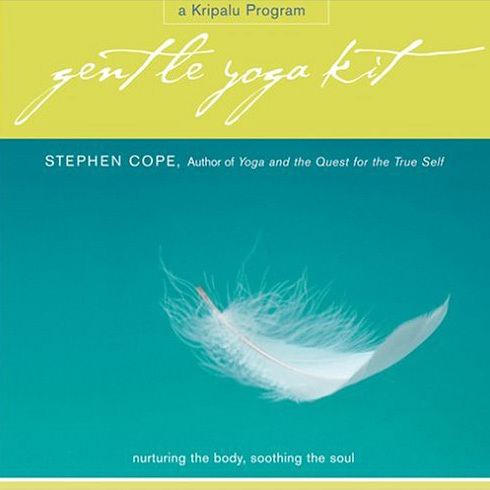 On Yoga for Emotional Flow, Stephen Cope, psychotherapist and senior scholar-in-residence at Kripalu, the largest yoga center in America, presents a life-changing strategy for riding the wave in even the most challenging emotional situation. 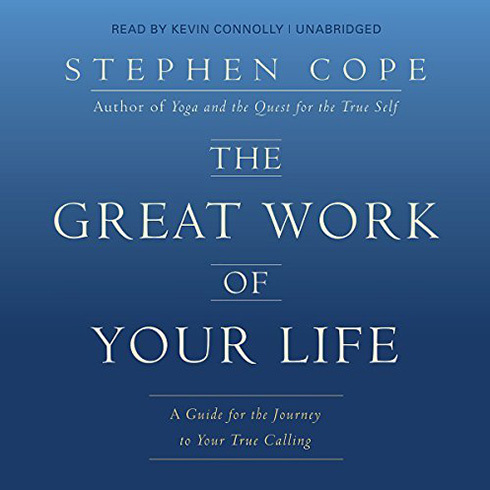 Cope details the psychology behind the difficult circumstances we create for ourselves through improper handling of our feelings, and shares the prescription for effectively relating to anger, fear, grief, joy, and others from a yogic point of view. 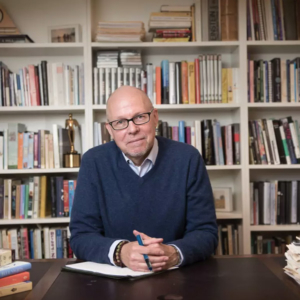 Through breathing and visualization techniques used successfully by thousands of his students, Cope offers listeners practical tips for day-to-day emotional balance; lessons in awakening the witness consciousness, which is a nonjudgmental vantage point for welcoming emotions; steps for clearing the field at the end of each day; and more. 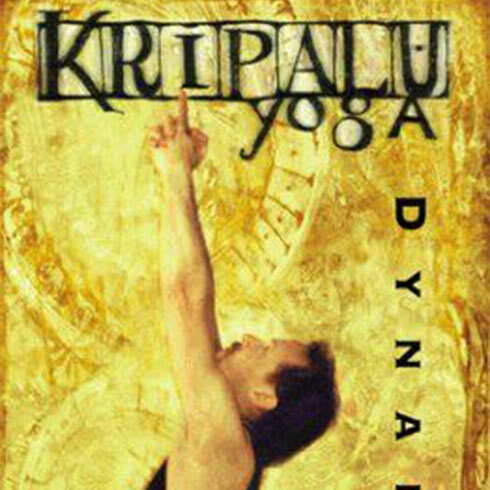 For the yogi, there are no bad feelings, only unskillful responses to our ever-changing emotional states. 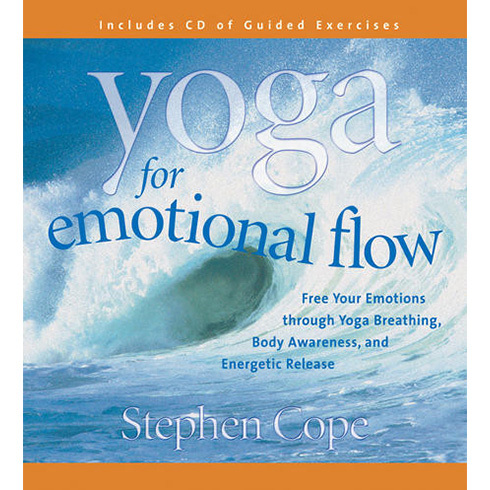 Yoga for Emotional Flow is an essential program for working with these powerful forces, and a template for a new way of being.